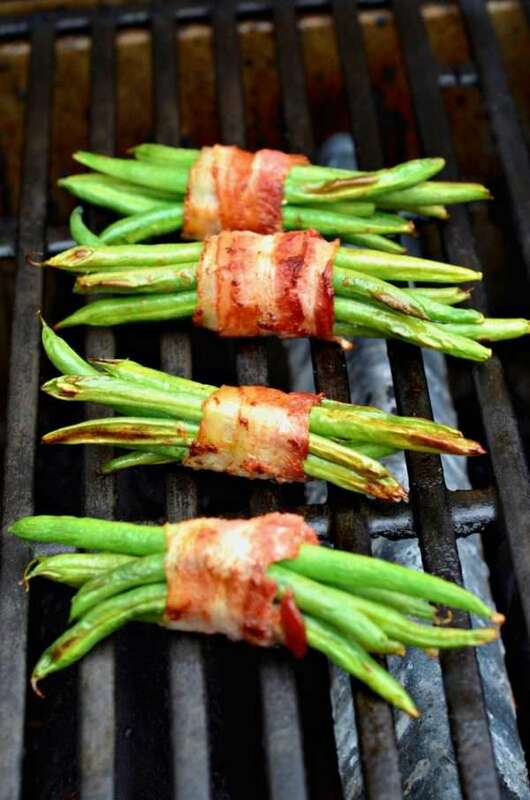 These green bean bundles are simple to make and easier to grill than you'd think. Make sure that the beans are all equal in length and to purchase a thinner variety of bacon. 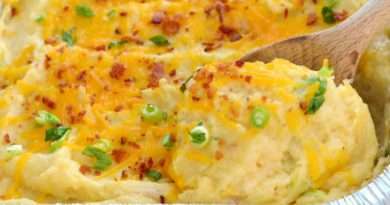 This makes a fantastic side dish, and let's be honest, bacon just makes everything better. Wash and blot dry green beans. Make sure all moisture is gone from the surface. Remove stems and separate into groups of 5-6 green beans per bundle. Wrap each bundle with a slices of bacon making sure the seam is underneath. Use a toothpick to secure if the bacon is giving you trouble. Be gentle or the bacon will tear and the bundles will fall apart on the grill. Place bundles seam side down onto the grill grates (you can also use a large cast iron griddle for the job, but cooking directly on the grates works well). Cook for 3-4 minutes. Gently turn bundles and cook for an additional 3-4 minutes or until bacon has cooked through. 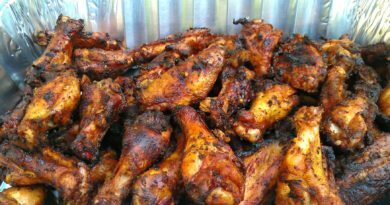 If flare-ups occur, either reduce temperature (on a gas unit), or move to a cooler part of the grill and finish cooking over indirect heat. Once cooked through, remove bundles from grill and serve immediately.